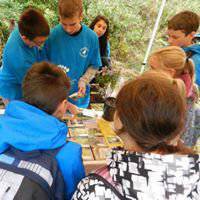 Saving Burns Bog and other peatlands through education and research. they need to be saved for us, wildlife and the plant. 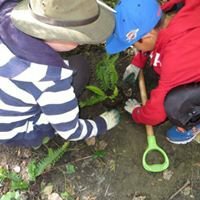 The Burns Bog Conservation Society is a member-driven charity, founded in 1988 to save Burns Bog from development, and to protect and sustain Burns Bog and other peatlands for future generations. 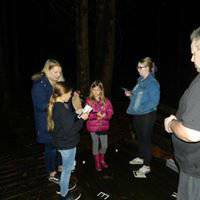 We offer education programs, organize community events, and a system of boardwalks in the Delta Nature Reserve.  Our membership is open to anyone who shares our goals. We have members and supporters all across British Columbia—and beyond. Even though our office is in Delta, we have members from around the world! 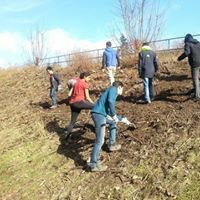 As Canada's largest peatland conservation society, we are still advocating to save British Columbia's rarest wetland, the globally unique Burns Bog. 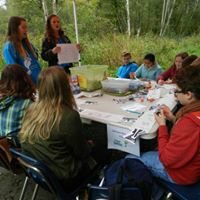 Educate people on the importance of Burns Bog, a globally unique ecosystem due to its chemistry, form, flora, fauna and size as one of the world's largest undeveloped ecosystems in an urban area. 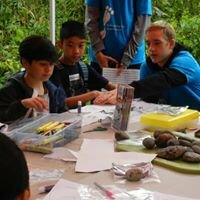 Provide opportunities for people to interact with this natural environment through interpretive tours, educational materials, community events, and built boardwalks in the Delta Nature Reserve to provide access for all members of our broader community. 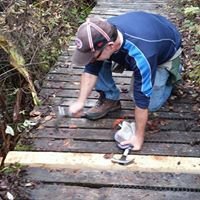 Protect Burns Bog by advocating for ecologically responsible governance of Burns Bog and global peatlands at the local, provincial and federal levels of Canadian government, and by working with peatland organizations and scientists worldwide. Burns Bog Offers Habitat for Local Wildlife. Burns Bog is the largest undeveloped urban wilderness in North America, offering critical habitat for several rare and endangered species. Burns Bog was recognized as a peatland of international importance when it became part of the Fraser River Ramsar Site No. 243 in 2012. Peatlands cover only 3% of the earth, but contain ten times more carbon than the world’s tropical rain forests. Burns Bog stores the same amount of carbon as you would create by driving your car around the world 3 times. Nicknamed "the lungs of the lower mainland," Burns Bog helps keep our air clean, and plays an important role in mitigating global climate change. Most of Burns Bog is made up of sphagnum moss. We call sphagnum moss the 'bog builder' because of its ability to hold on to so much water. This moss can hold up to 20 times its own weight in water! When it rains, the moss absorbs water just like a sponge, preventing flooding in nearby areas. When it rains less often, this stored water seeps out slowly into the ground and the streams, keeping our plants and our fish happy during our hot, dry summers. This makes us happy too! The move toward sustainable practice in our region begins with protecting and preserving Burns Bog. As a non-profit organization, we rely on your generous support to keep our programs running. 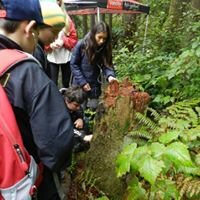 Support Burns Bog - reduce your carbon footprint by getting involved today!